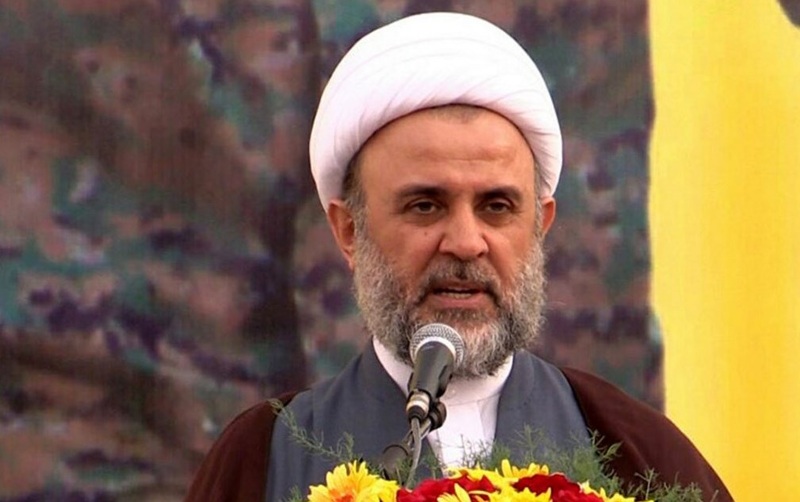 The member of Hezbollah Central Council Sheikh Nabil Qawook stressed Wednesday that delaying the Lebanese cabinet formation exacerbates the country’s wounds and recalls the political strife which is considered as a sin against the nation. Sheikh Qawook urged for a speedy cabinet formation which abides by the stipulations of the national unity in order to prevent discords among the members of the ministerial council. PM-designate Saad Hariri was tasked with forming a new government on May 24. 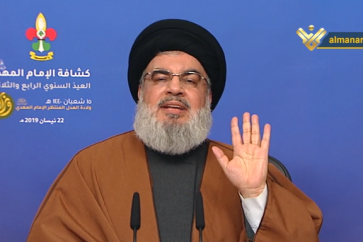 His mission is being hampered by political wrangling over shares, especially over Christian and Druze representation. 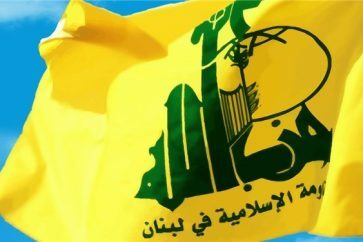 Some parties such as Hezbollah and the Free Patriotic Movement have suggested that some countries, especially Saudi Arabia, are behind the ongoing delay.